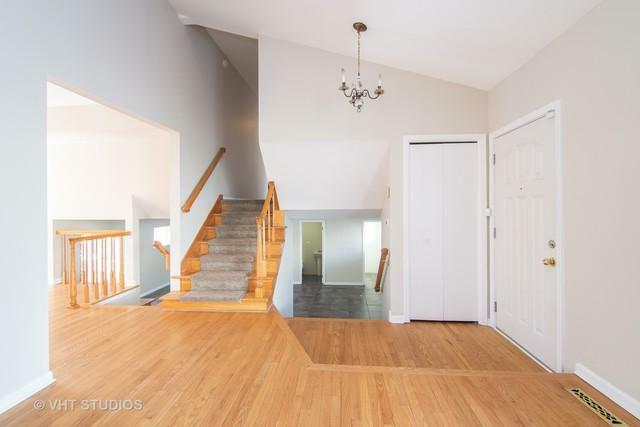 Comfortably set on over 1/3 acre cul-de-sac location, this large 3 bedroom, 2 1/2 bath quad-level with 2 car, attached garage was just painted and has brand new kitchen appliances. Walk in and enjoy a large living room with adjacent dining room along with a generous, updated kitchen and large eating area with table space. 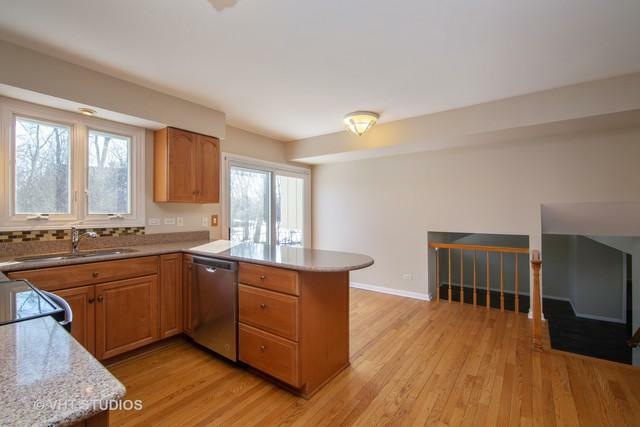 Just a few steps down is a huge family room with fireplace and heated floors to keep you cozy during Chicago's frigid winter. 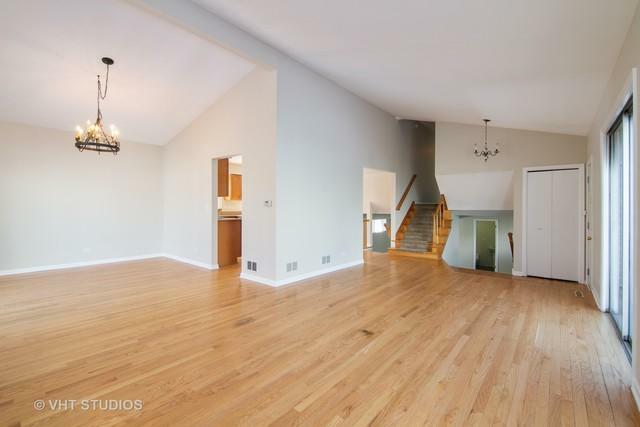 Stroll down another level to find the finished basement, with enough space for an office, play room, storage and more. Retreat to your master bedroom with large walk-in closet and master bath. 2 more large bedrooms and a shared, hall bath complete the 2nd floor. Don't forget the huge, fenced-in backyard with patio and plenty of running space. 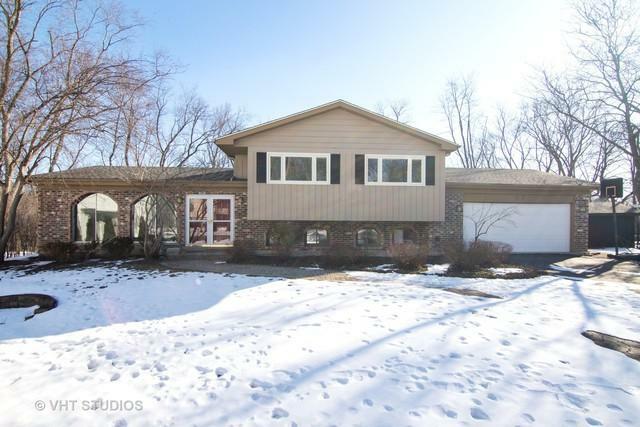 Perfectly located walking distance to West Ridge Park, playground, baseball fields and more. Minutes to downtown Highland Park, grocery store and the highway.